Photo of the Day: Ride ‘Em! 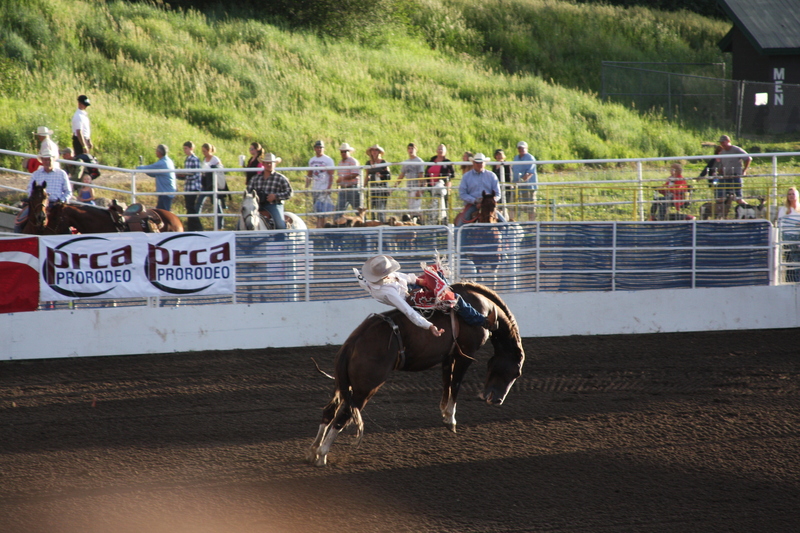 One of our happy things to do on our summer visits to Steamboat Springs is to attend the PRCA Rodeo. It’s an outdoor arena, so if it’s been raining, it stadium is awesomely muddy. But still, everyone tries to get their eight!